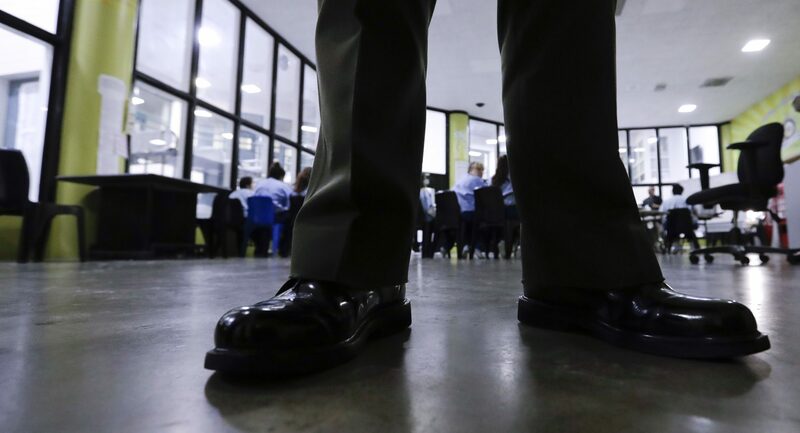 A Sheriff officer stands guard over inmates during a program at the Twin Towers Correctional Facility Thursday, April 27, 2017, in Los Angeles. (Harrisburg) — Three years since the state Department of Human Services first settled a lawsuit with the American Civil Liberties Union, ACLU of Pennsylvania says the situation is improving, but the state still hasn’t met the terms of the settlement. 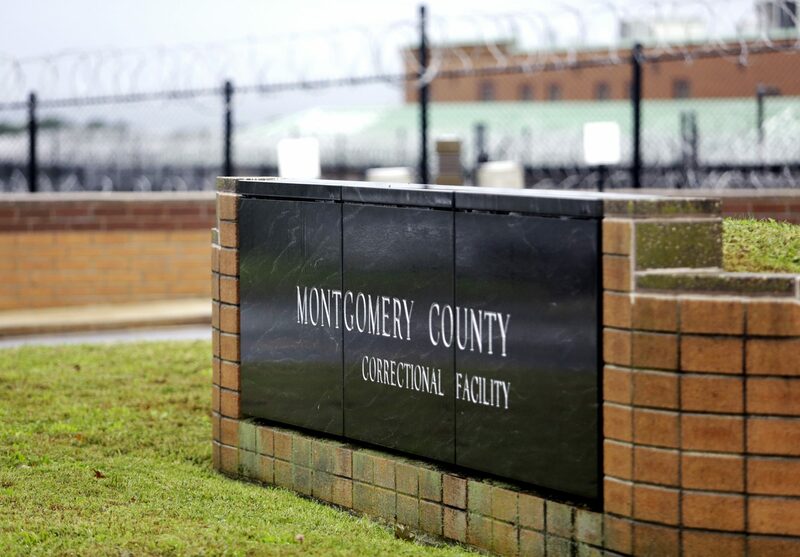 A sign sits in front of Montgomery County Correctional Facility on Tuesday, Sept. 25, 2018, in Eagleville. “And if you stick them in a prison cell, especially without treatment, there is a serious risk they’re going to get worse, and at some point they may never get back to where they were,” he said.